Cats and dogs can make excellent companions. Pets are very loyal and loving. If you have never owned a pet, there are a few things that you should know. When you bring your pet home, you want to be prepared and you need to know what to expect. Pets are a big responsibility, and they require plenty of attention. If you work more than 40 hours a week or if you frequently travel, adopting a pet might not be the best idea. Overall, cats are easier to care for than dogs, as they require less attention. Whether you adopt a cat or a dog, he is going to need to go to the veterinarian every year. Even if he isn't sick or having any obvious issues, he still needs an annual exam. During this visit, the vet will make sure that your pet is healthy. They will also make sure that your pet is up to date on his vaccinations. 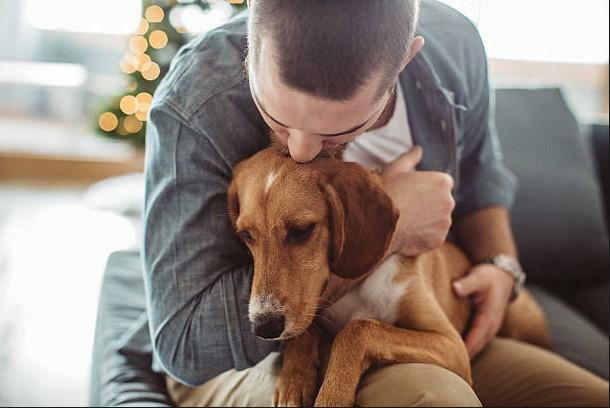 If you have any questions or concerns regarding your pet's diet, health, or behavior, they can be addressed during his annual visit. When adopting your pet, you should understand that spaying and neutering are essential. If you have a female pet, having her spayed is the best defense against breast and uterine cancer. Both of these types of cancer are often fatal. Also, you won't need to worry about her going into heat or getting pregnant. When female cats go in heat, they often yowl trying to attract a mate. Female dogs menstruate when they go into heat, leaving drops of blood around the home. If you have a male pet, having him neutered will protect him from testicular cancer and prostate cancer. Neutering will also improve his behavior. Male pets will often try to get out of the house to find a mate. If he gets out, he can get lost, stolen, or hit by a car. Neutering also helps with aggressive behavior. Make an appointment with Casillas Veterinary Hospitals. Our veterinarian at our animal hospital will give your pet a complete checkup to be sure that he is healthy. Your pet can also get the necessary vaccination and can be spayed or neutered at our veterinary clinic. Call us at 323-566-4177 in Lynwood, 323-721-2244 in East Los Angeles, and 323-726-1525 in Montebello today.